One way to accomplish this is to use the entire facade of buildings to capture solar radiation. 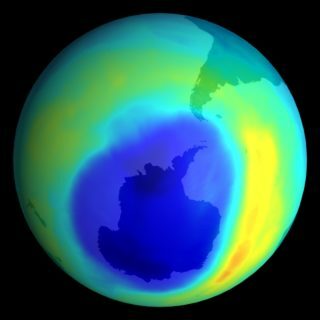 “The great industry challenge is to create materials that, in addition to performing well technically and having the durability to function for more than 30 years, are aesthetically pleasing,” says Georgi Yordanov, a researcher at EnergyVille, a Belgian research institute focused sustainable and “intelligent” energy. 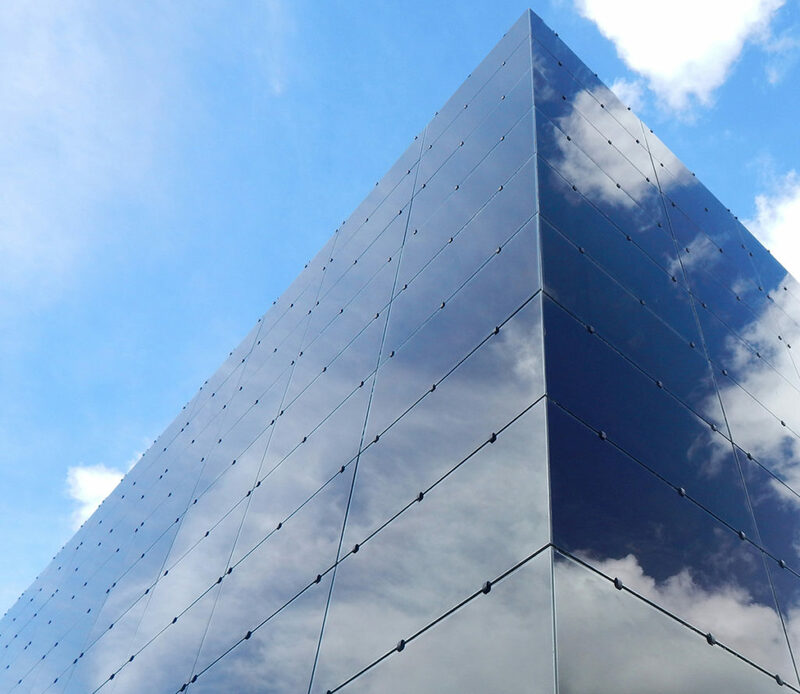 Efficiency and beauty have both been present in the latest building photovoltaic material (Building Integrated Photovoltaics, or BIPV) projects. 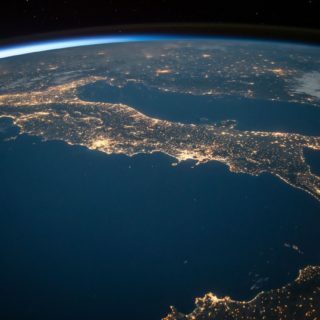 A group of researchers from the University of Exeter in the United Kingdom has developed a glass brick with cells that generate electricity by concentrating solar energy. 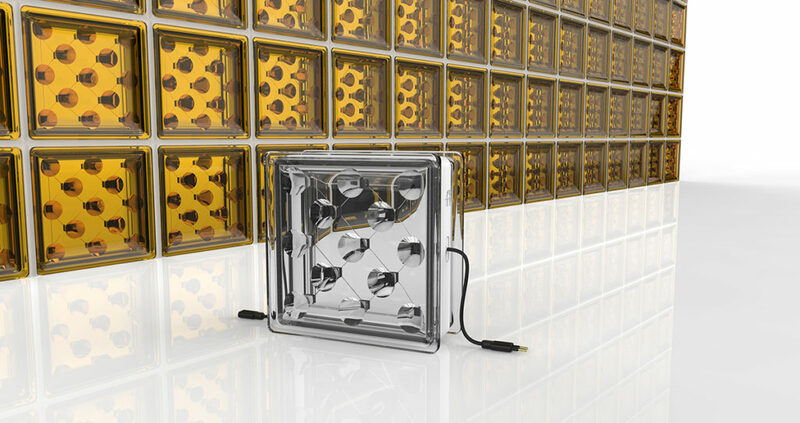 Known as Solar Squared, the transparent block will also work as thermal insulation allowing the passage of light, which will help to lower the cost of lighting. That innovation is in the prototype phase, but the researchers estimate that the price of the material will not be prohibitive. “Traditional glass bricks cost from £$5 to £$40 pounds,” says Hasan Baig, one of the inventors of the product. “We figured out Solar Squared will be at the top of this price range. But, we must bear in mind that energy savings mean that value is recovered in the long run.” Hasan is one of the founders of the startup Build Solar, which was created to develop the solar bricks and other sustainable innovations. Solar Squared should reach stores in 2018 and boost the market for photovoltaic innovation by proving that other products besides large photovoltaic panels can support the market for harnessing energy from the sun. There is already colored glass with the same technology, thickness and customized formats. “They integrate better [than previous photovoltaic panels] with construction and can even be used to make floors and to divide rooms,” says Adriano Muñoz, marketing executive for Onyx Solar, the company responsible for producing the material. Onyx sells much of its solar glass to corporate customers, though the company works with some residential projects. SolaRoad is another example of how BIPVs can be used. 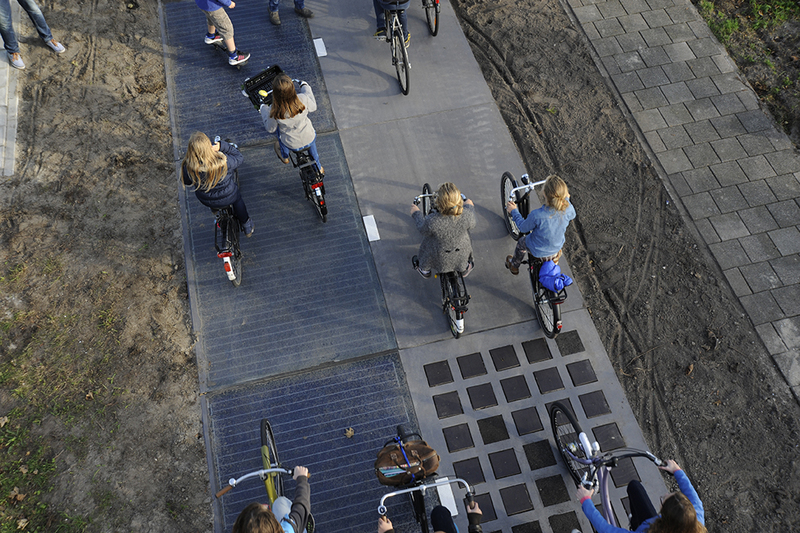 The initiative began as a pilot experiment for a bike path in the city of Krommenie in Netherlands, which is equipped with glass-covered solar panels that generate enough energy to supply three houses in a year. Today, SolaRoad sells kits to companies and governments, for installation in sidewalks, bike paths, parking lots, and other settings. Last year, the US-based electric carmaker Tesla, led by billionaire Elon Musk, launched the world’s first solar roof. 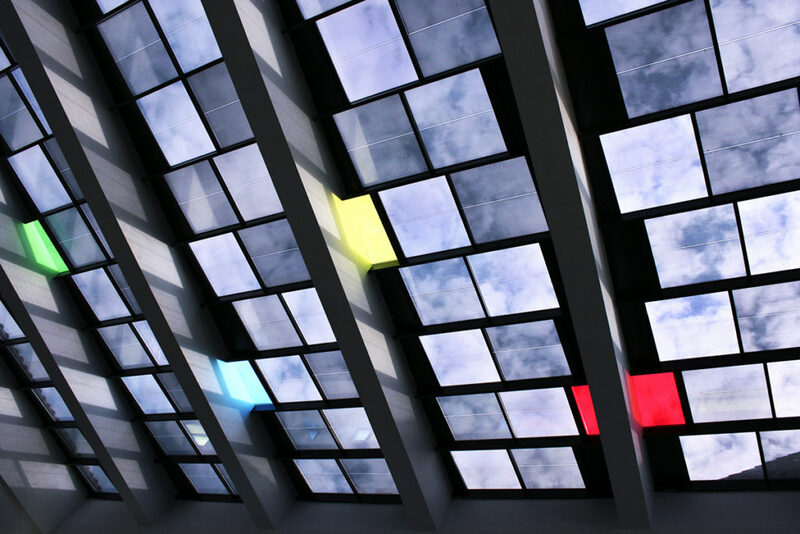 The tiles look like any tiles made of ceramic or stone, but they are made of tempered glass with photovoltaic technology. The tiles are a serious investment: US$ 800 dollars per square meter. 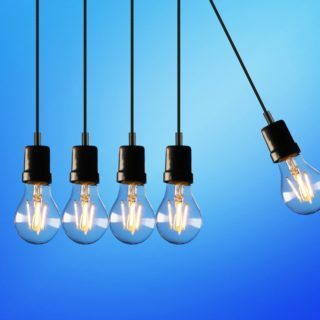 This article by Energy Rates shows 10 important reasons to save energy.